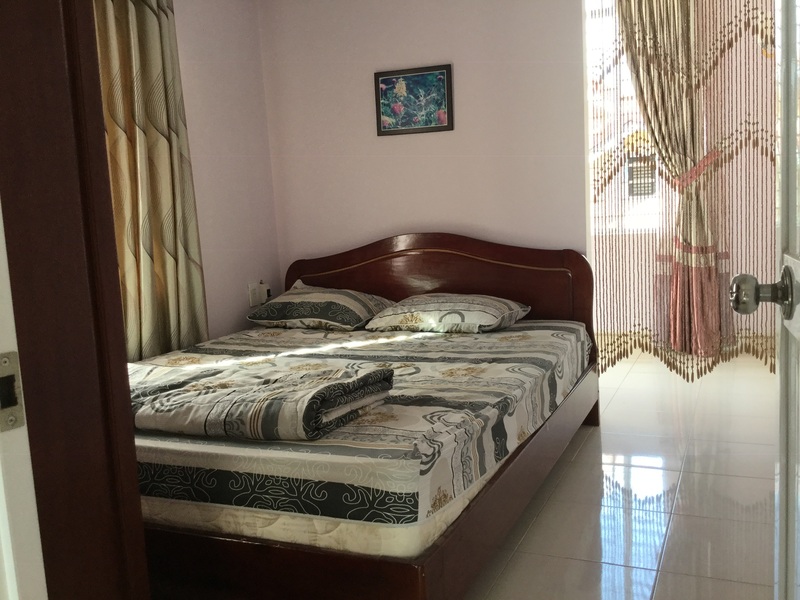 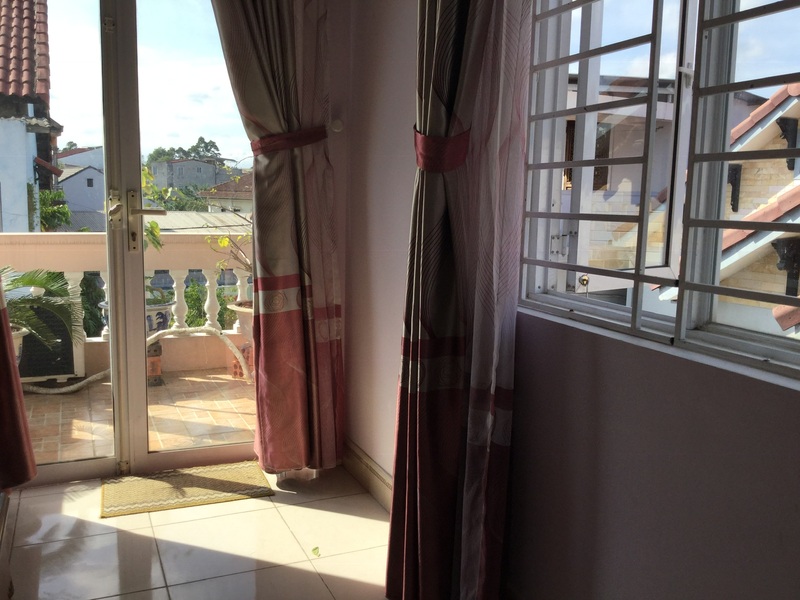 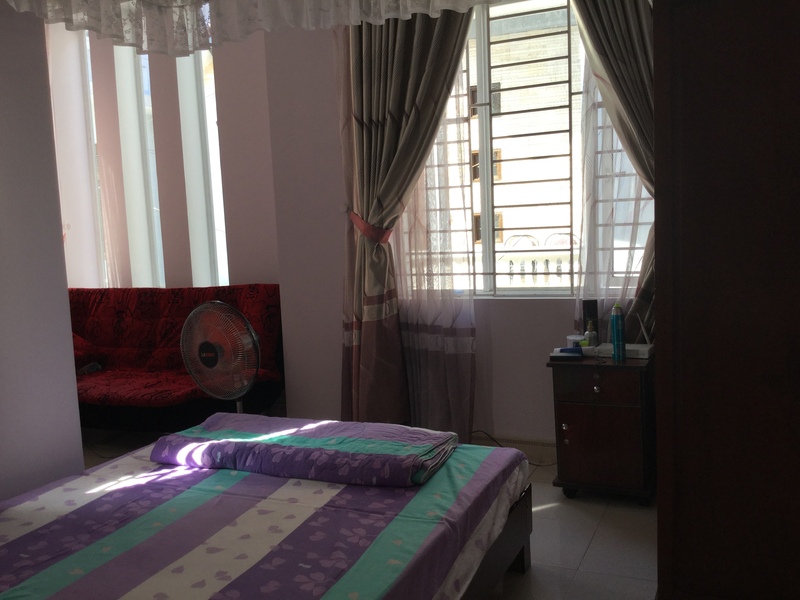 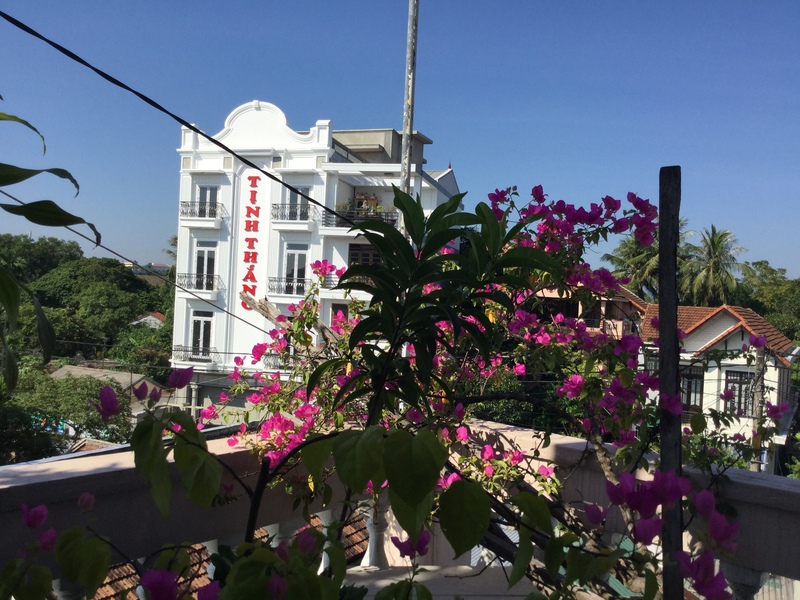 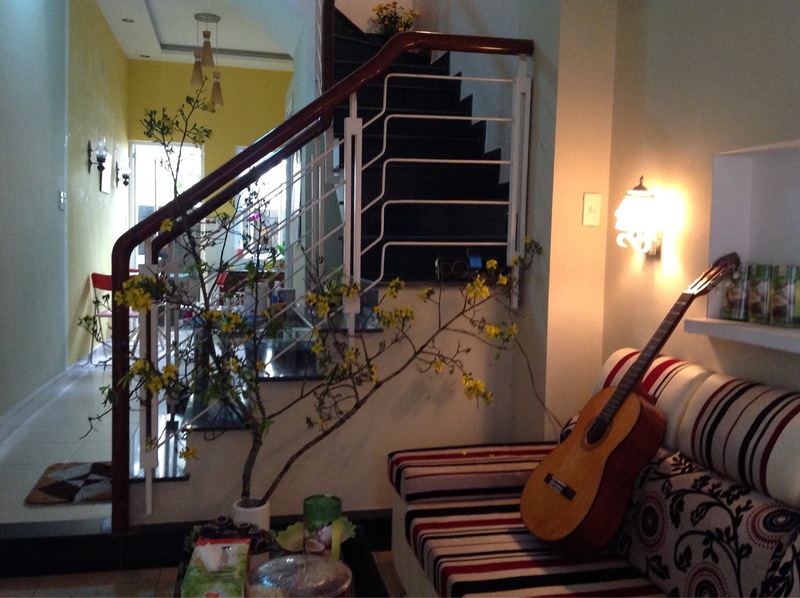 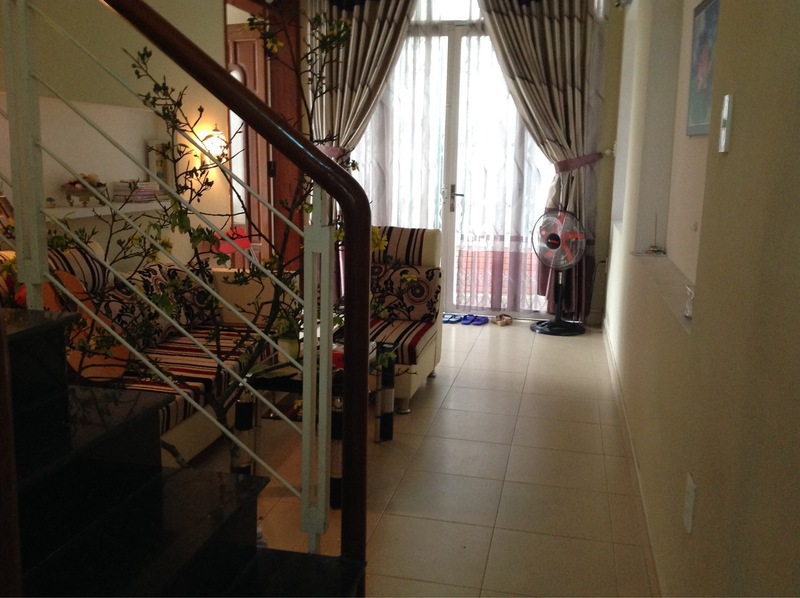 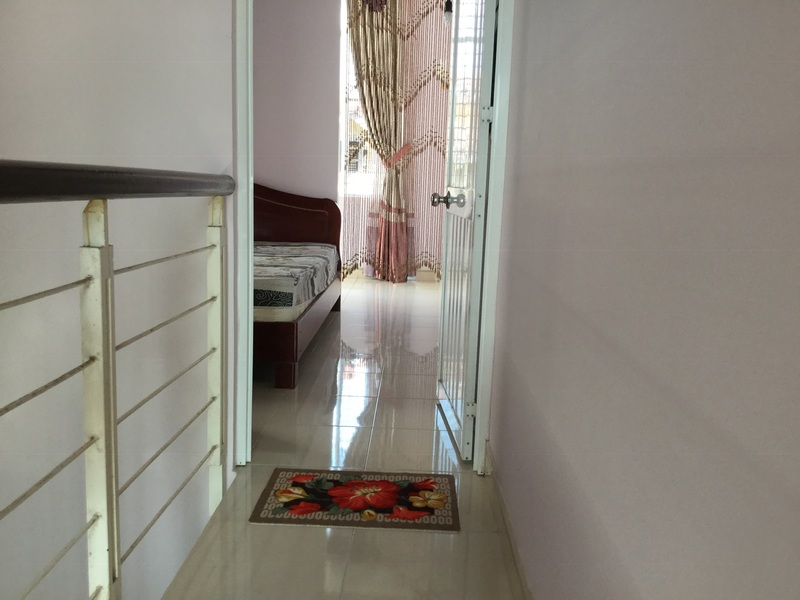 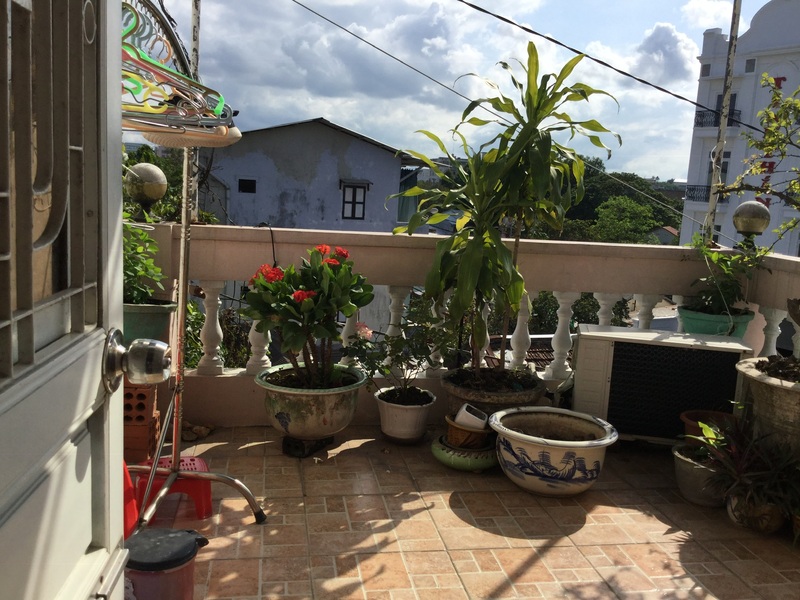 Three storey house located at 133/4 Phan Boi Chau street ,convenient area. 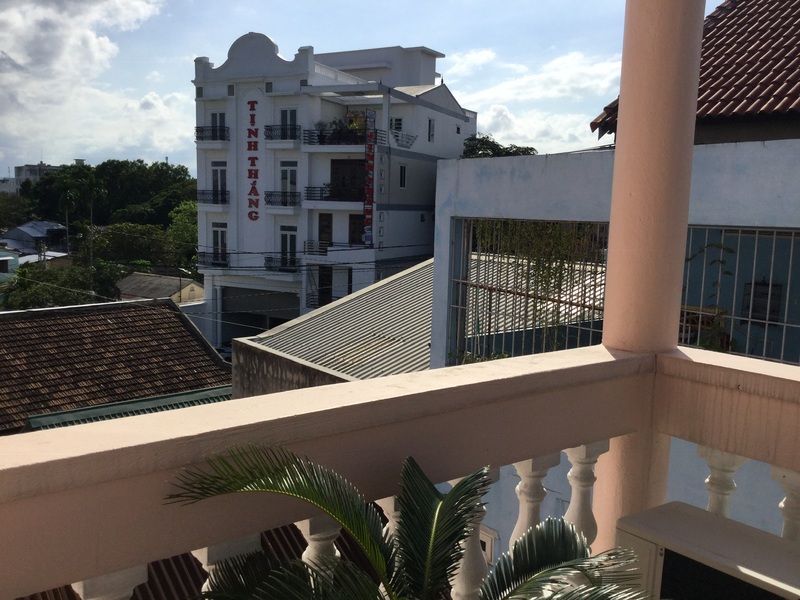 central of the city. 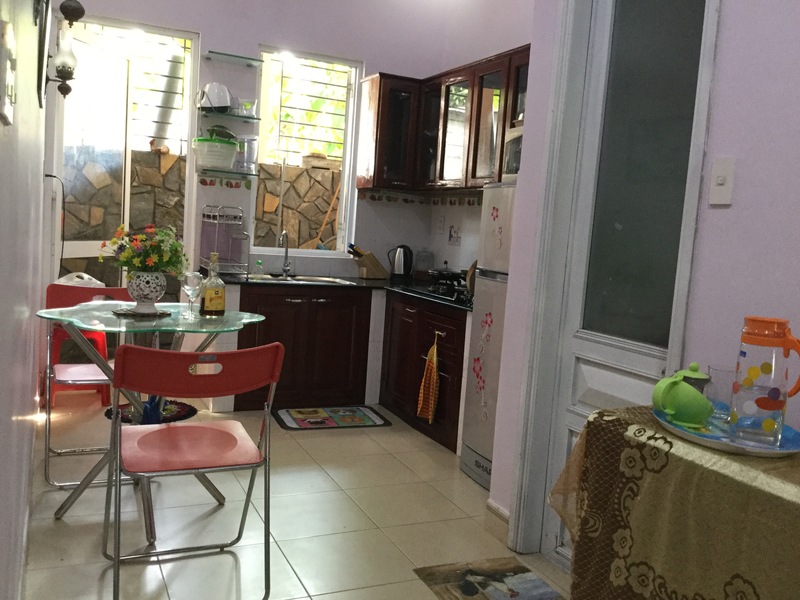 Everything are nearby, safety and quiet neighborhood.It suitable for family with two childrens.walking distance to Perfume River ,train station ..AC in each room .